It is recommended that users of this renunciation do a strong ministry set-up and closing prayer before and after renunciations are spoken. 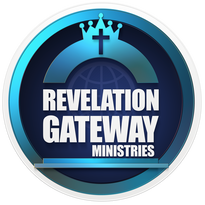 For the latest news and information from Revelation Gateway, sign-up for our monthly newsletter. ​Sign-up for the monthly newsletter on our Free Resources page.